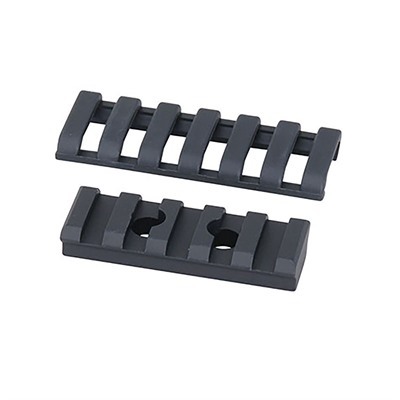 We found a great deal on the Ergo Grips Ar-15 Picatinny Direct Thread Falcon Rail Aluminum for only $16 at Brownells. Lightweight, aluminum mount attaches to AR-15 handguards; gives quick, sturdy mounting for lights, forward grips, bipods and tripods. 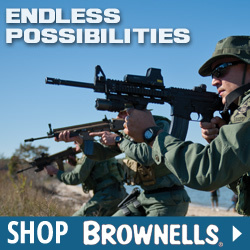 Fits standard, round, plastic, AR-15 and CAR-15 handguards without removing the heat shield. Requires removal of heat shield to fit M4 handguards. Can be attached to top or bottom handguard. Accepts Weaver-style accessories. 4″ w/adapter permits use with 2″ diameter aluminum float tubes, also fits standard handguard. Mfg: Ergo Grips SPECS: Aluminum, anodized, black. 2″, (5cm), 4″ (10.1 cm) and 6″ (15.2cm) long. Includes mounting bolts and hardware. 4″ w/adapter and 6″ Platform also include low profile rail covers.